The New Subdivision located directly across from Veterans High School. Another Trinity Built Home beauty! 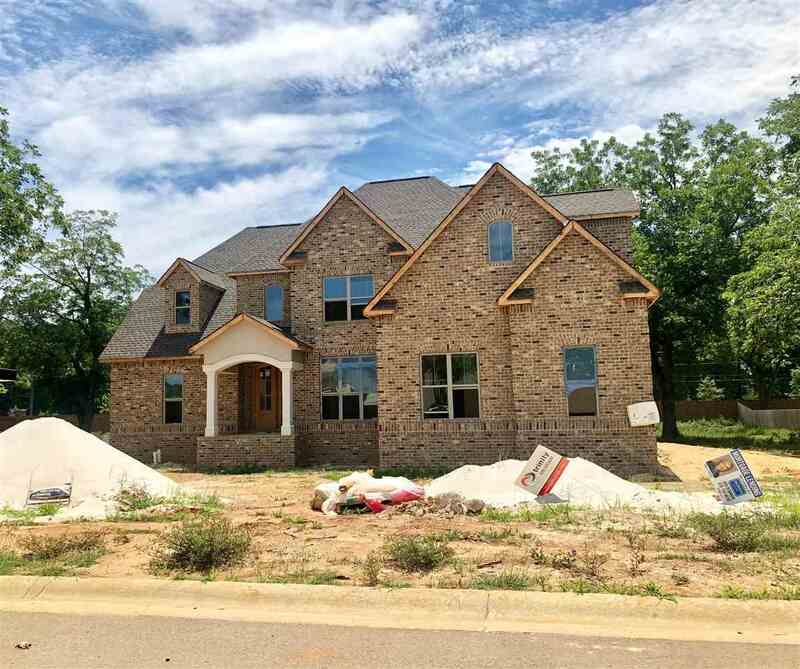 This floorplan "Mary Sarah" features 5BR/4BA, living area, spacious kitchen with pantry, granite countertops, breakfast area, island, dining room, keeping room, fireplace, and Master suite has double vanity, separate tub/shower, walk-in closet. Front and back porch. 2-car garage.